This English edition includes a wide-ranging introduction with useful general information about Latvia—history and geography as well as social knowledge, such as tips on shopping, driving habits, or restrooms. This edition is a serious information source for tourists who are interested in gaining a deeper knowledge of the history and culture of Latvia, and the history section is supplemented with historical maps and pictures that were made specifically for this edition. One cannot find elsewhere such wide and objective sections about ethnic minorities and their cultural legacies. The textual part of this edition was prepared by nine authors and translated by experts. 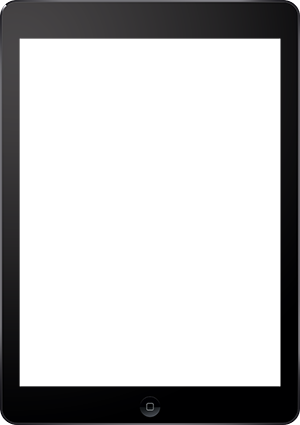 A separate section is devoted to the Latvian capital, Riga. This edition includes information on 375 total tourism objects or places, supplemented with 350 pictures and 115 maps. 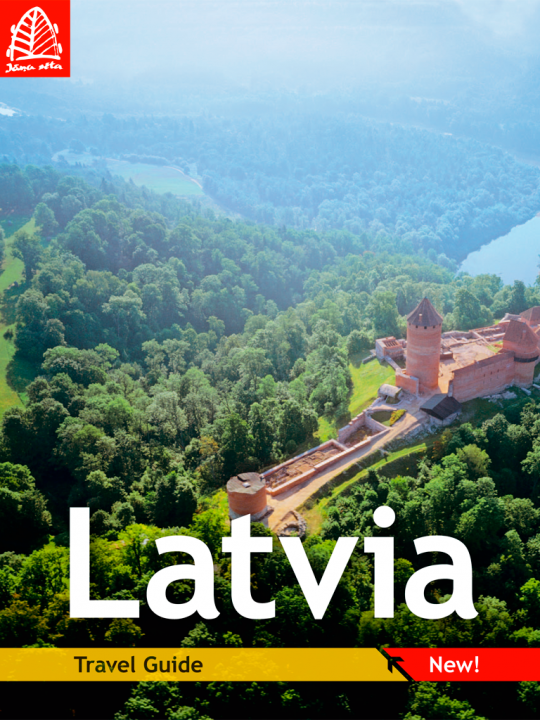 The end of this guide includes a reference section listing contact information for 99 Latvian tourism centers as well as 280 museums and 1,450 shelters most suitable for tourists in various districts of Latvia.